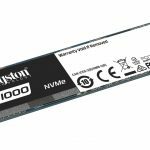 More affordable M.2 NVMe SSDs are slowly coming out of the woodwork. 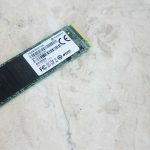 Here's our review of the Transcend MTE110S M.2 NVMe SSD. 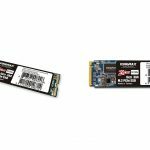 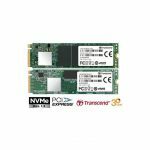 Transcend has released two new PCIe NVME M.2 SSDs for the consumer market and embedded applications.